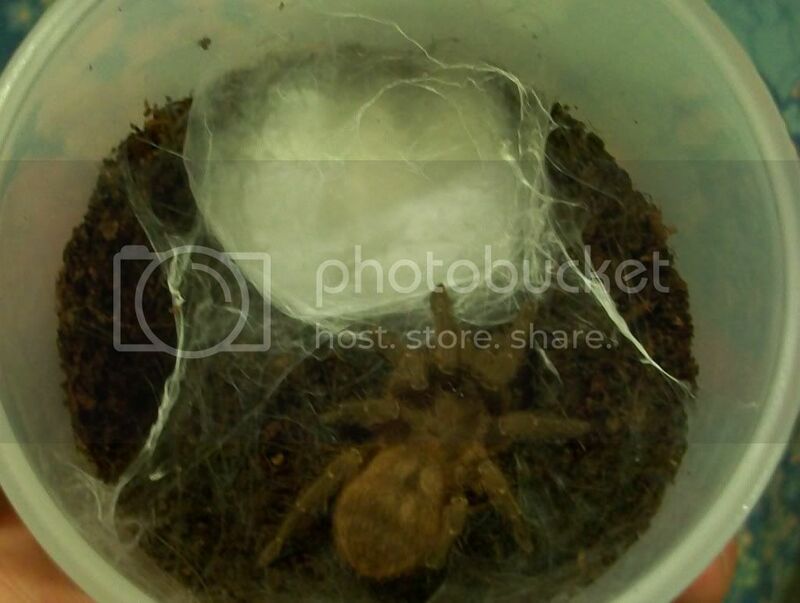 Hi Andy and good luck with the eggsac! Is this flat one or maybe the female still need to gather it up to form a mobile cocoon? It seemed to me that they made normal mobile eggsacs but I wasn't compelety sure about that. Cheers and good luck once again!